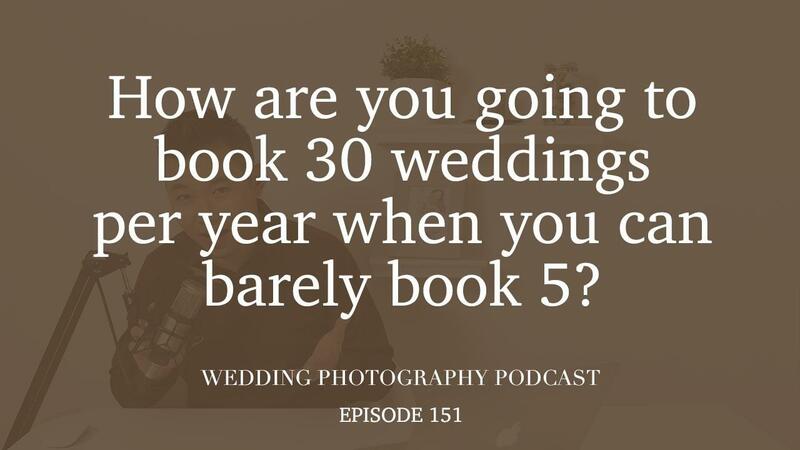 WPP 151 - 5 to 30 weddings; are you setting realistic goals on booking weddings? 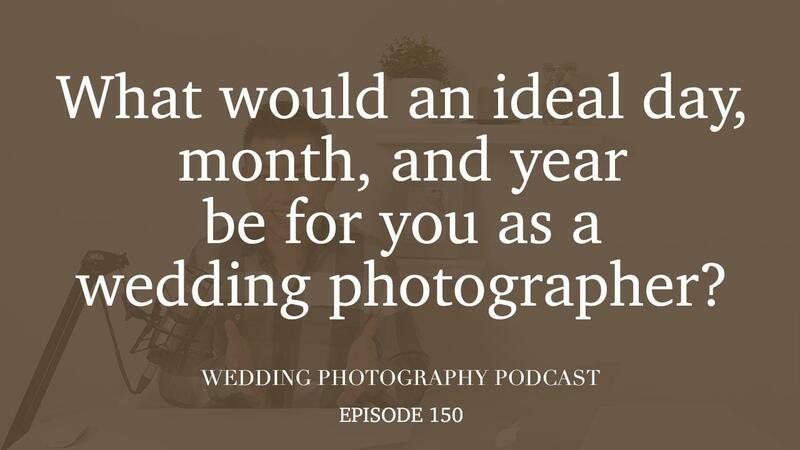 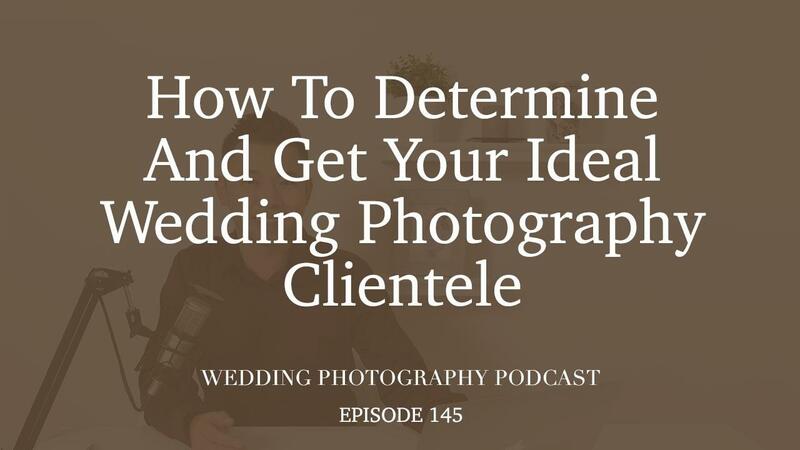 WPP 150 - What would an ideal wedding photography lifestyle be for you? 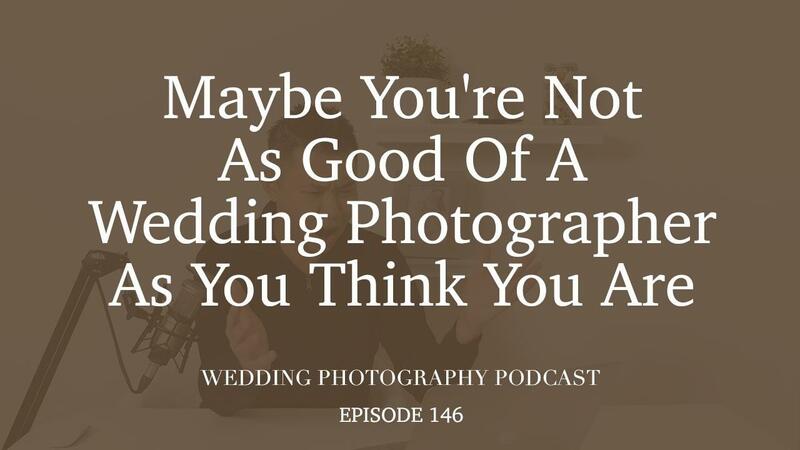 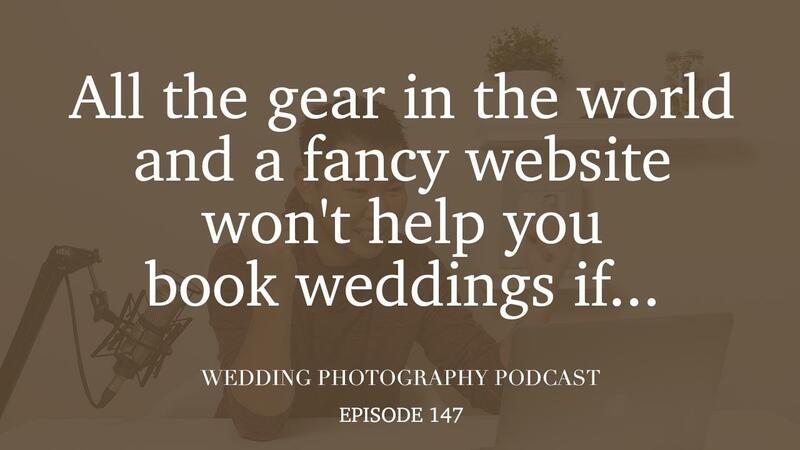 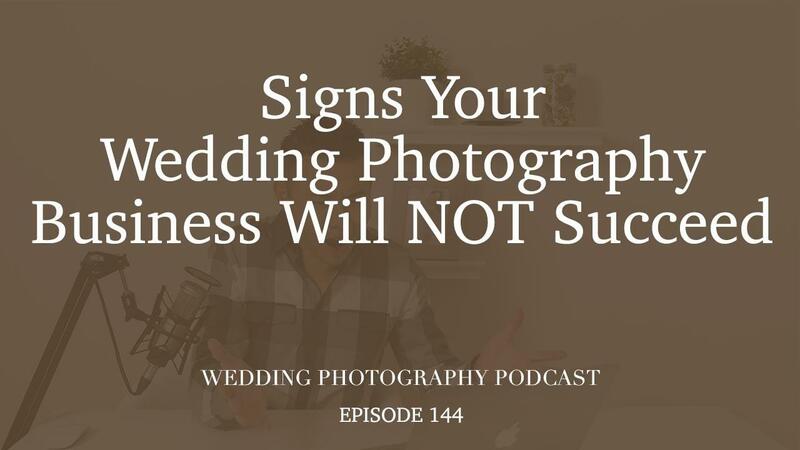 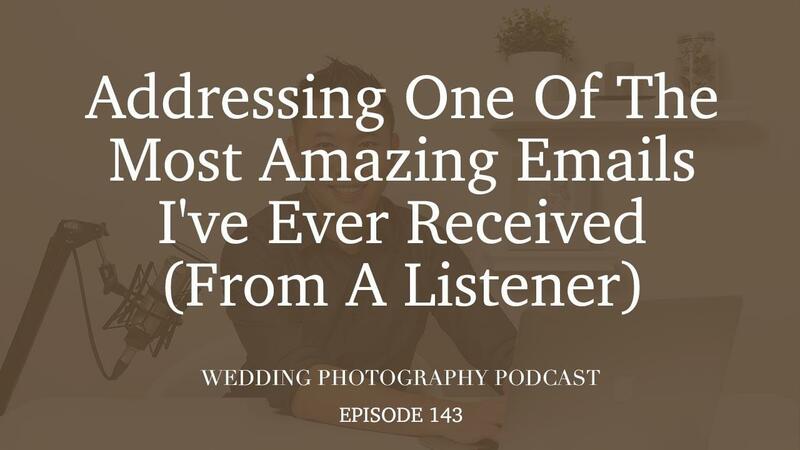 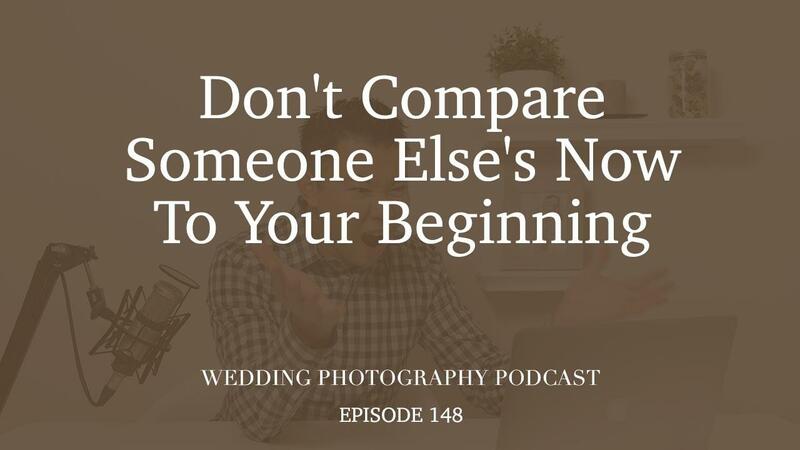 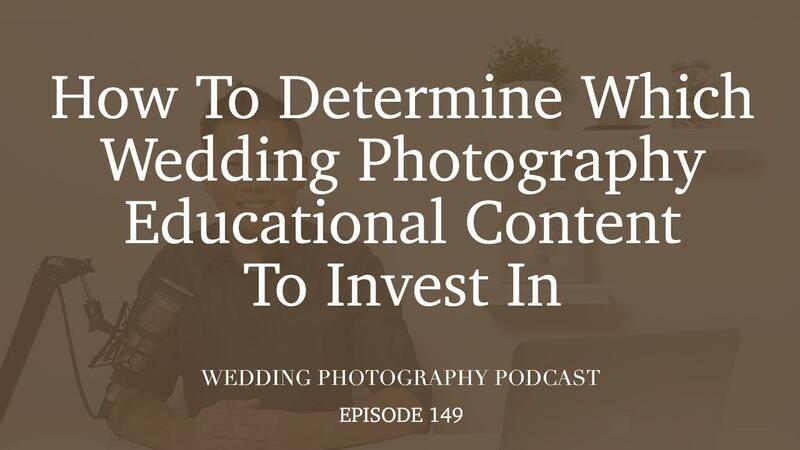 WPP 146 - Are you as good of a wedding photographer as you think you are?